Get an extensive discount stores list from PipeCandy! Data on about 100,000 discount stores. Filter them based on attributes like Sub-industry, geography, SKU size, traffic etc. Target them like never before! Enrich & qualify inbound leads based on parameters like Omni channel presence, technology used etc. Get hyper-targeted ecommerce and retail leads through the custom analytical models that we write for you. How does PipeCandy generate retail and discount stores lists that are different? 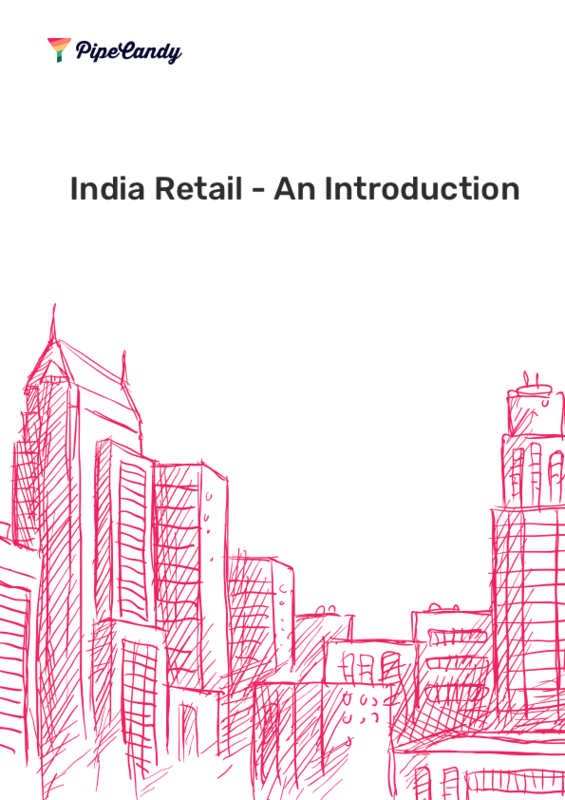 Firstly, most data providers don't differentiate between discount stores and non-discount retailers.PipeCandy has identified and classified companies based on their business models - Discount stores, department stores, etc. What are the attributes available for filtering the discount stores list generated with PipeCandy? PipeCandy has built retail and ecommerce specific prospecting models. Using them you can discover leads that qualify certain traffic criteria, technologies they use, categories they sell etc. You could even find multi-location retailers, wholesalers, retailers that sell on Amazon etc. Do you help build marketplace sellers data (Ex: Amazon sellers list, eBay sellers list)? Yes. However some of the amazon sellers and even eBay sellers do not have presence outside these marketplaces. In such cases it would be hard to get their contact information. However we would be able to drill deeper and offer insights into categories, brands, SKUs they sell. World-class organizations use PipeCandy to target Discount Stores across the world. It takes only 10 minutes to find out how Pipecandy can help discover new leads.